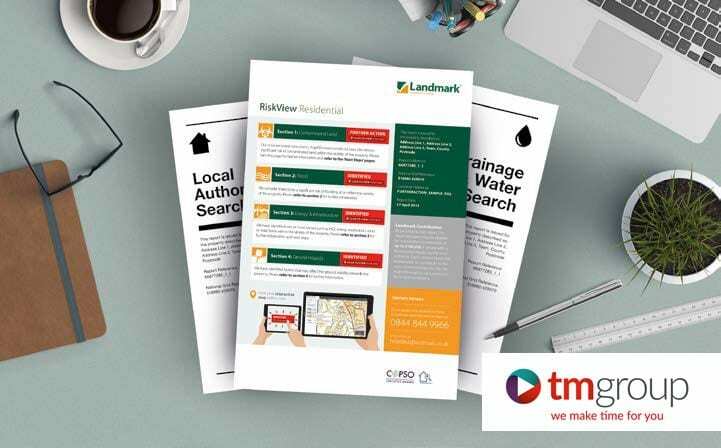 Vanessa Moscardo-Parker, account director at Landmark Information Group, sat down with leading property data and service provider tmgroup to talk through RiskView Residential – a brand new all-in-one report for conveyancers now available through tmgroup. RiskView Residential – what is it and who is it for? V M-P: “RiskView Residential (RVR) is an all-in-one environmental report for residential property transactions that incorporates four Landmark reports into one. “Well, the report tells a conveyancer exactly what they need to know, presenting any risks to the property up-front and in an easy-to-read format. Also, it means you can offer a fixed fee rather than having to keep asking their clients for more money to cover extra reports. We believe in making time for conveyancers here at tmgroup, how does this new report ‘make time’ for conveyancers? 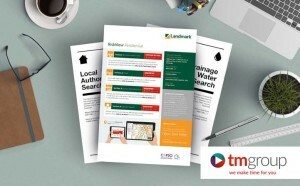 “Landmark’s strapline for this report is ‘simple, helpful and accessible’ and that’s exactly what it is. In terms of making time for conveyancers, we’ve been finding that it saves around two thirds of the time it would take for you to check for environmental issues, so it lets you concentrate on other matters. How can home buyers make use of it? Can you expedite this report? 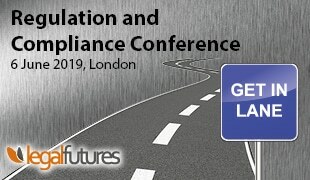 What have you got planned for RiskView Residential in the future? “We believe that the future is online for Landmark and with the majority of industries already using this format, it’s been extremely exciting developing this product.